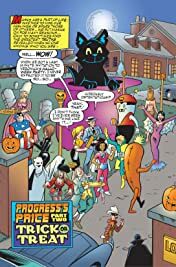 'Archie Loves Veronica': It's Halloween so Veronica gets into the swing of things by hosting a spook-tacular bash at the Lodge Estate to celebrate and everyone's invited! 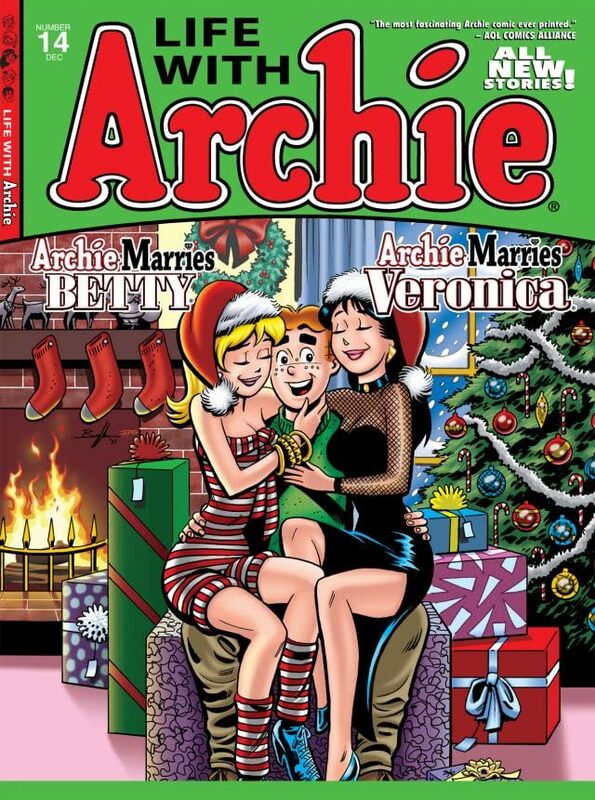 Everyone, that is, except for her estranged husband Archie. 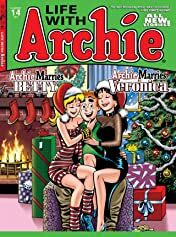 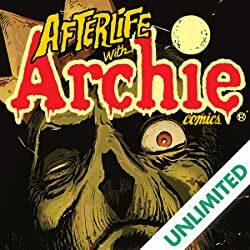 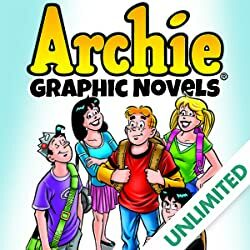 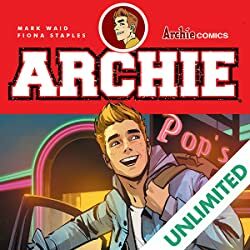 Left to fend for himself, Archie takes a trip down Memory Lane examining his life with Ronnie and imagining another with Betty. 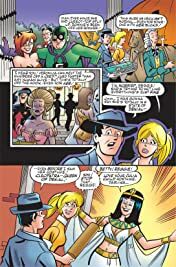 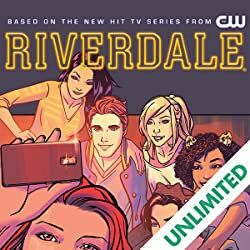 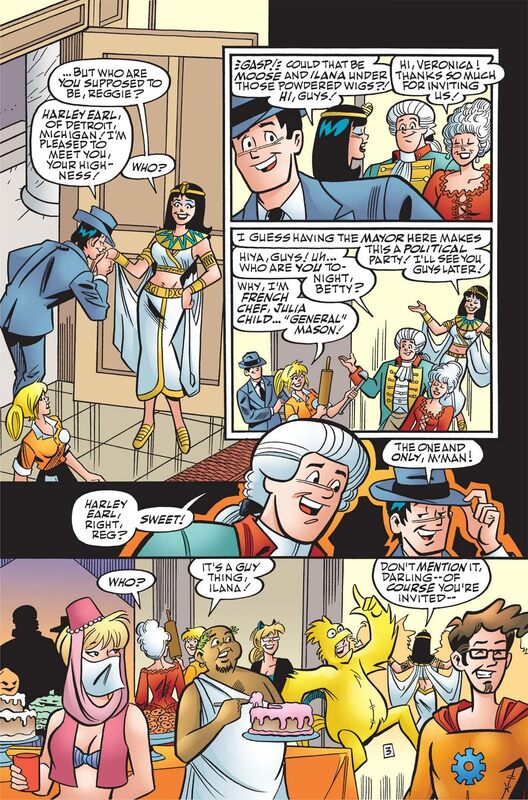 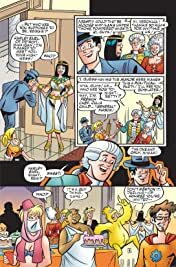 The madcap adventure continues in 'Archie Loves Betty' as Archie's universe is turned upside down upon catching sight of Mr. Lodge conducting a secret rendezvous with Mr. Lodge? 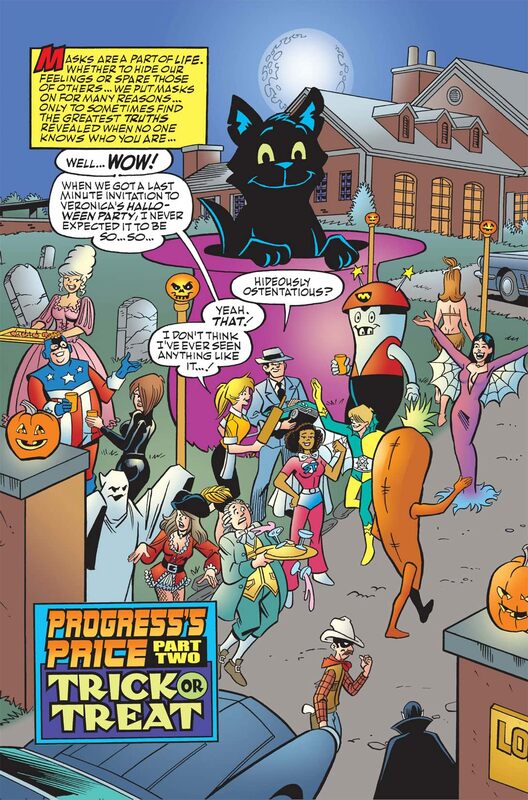 And who is the masked stranger who seems to be guiding this evening's events?